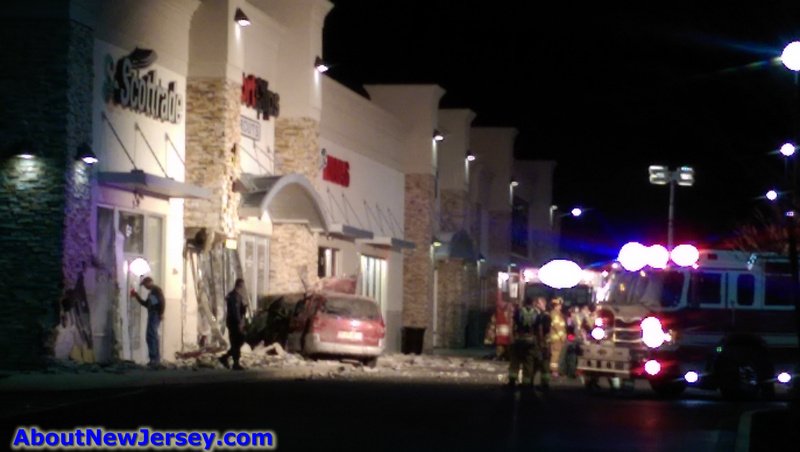 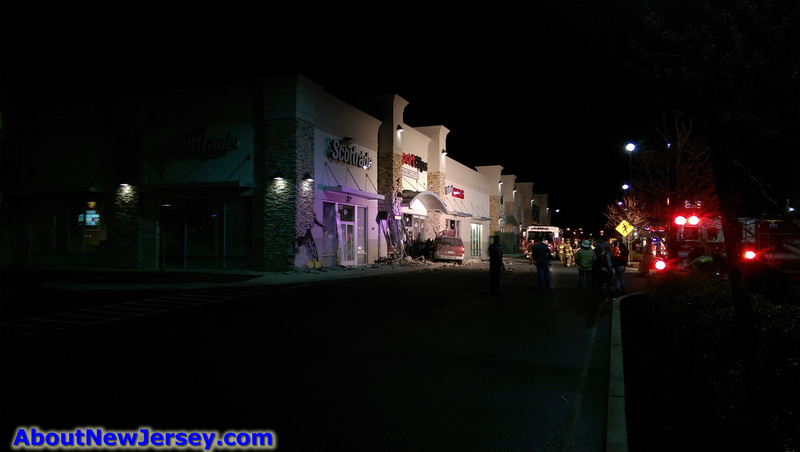 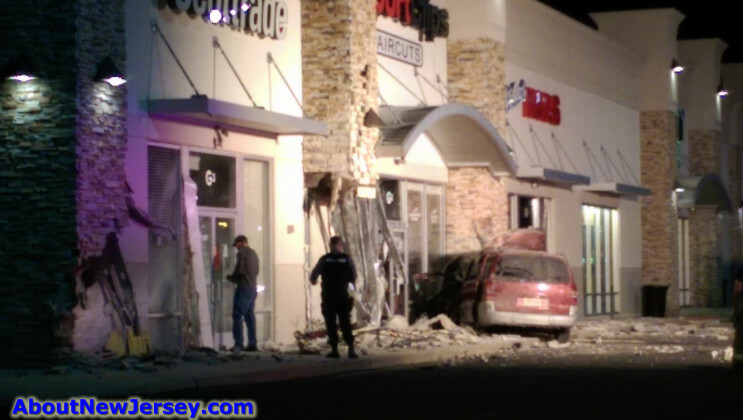 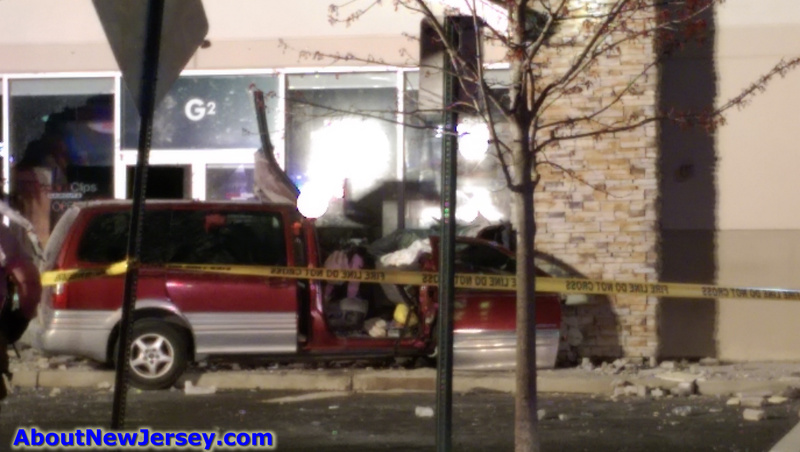 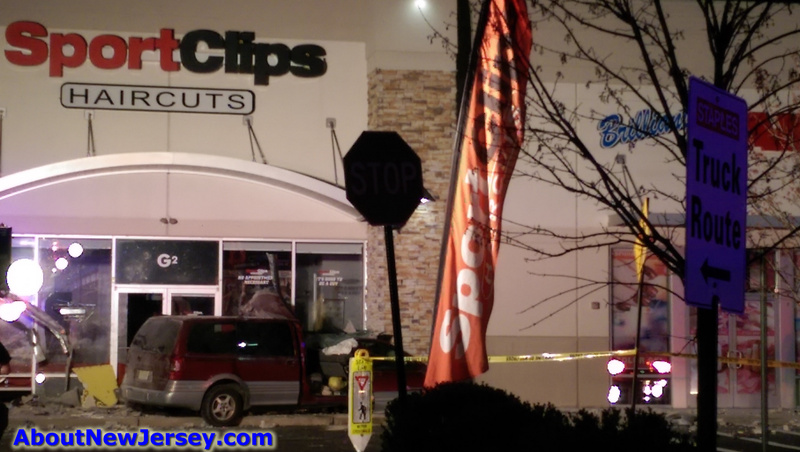 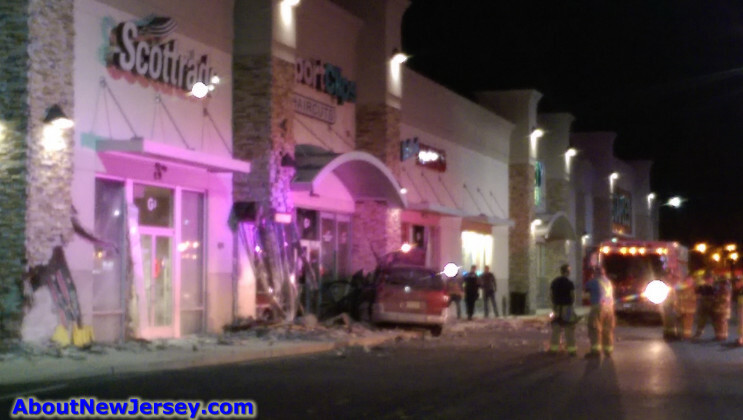 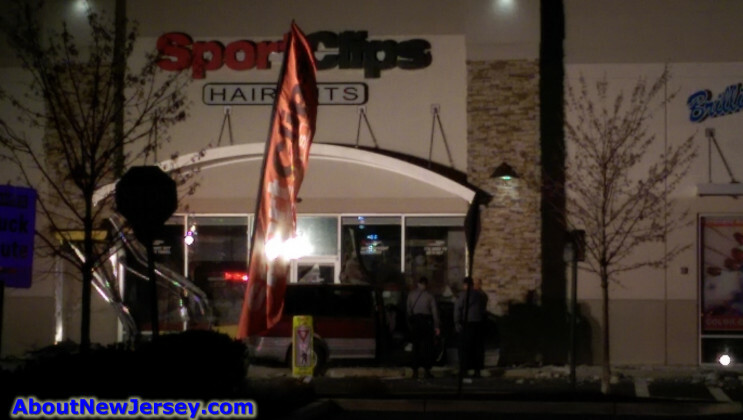 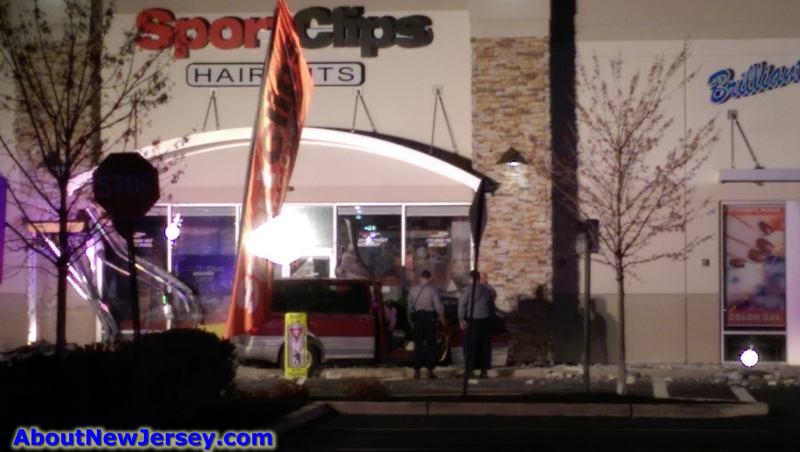 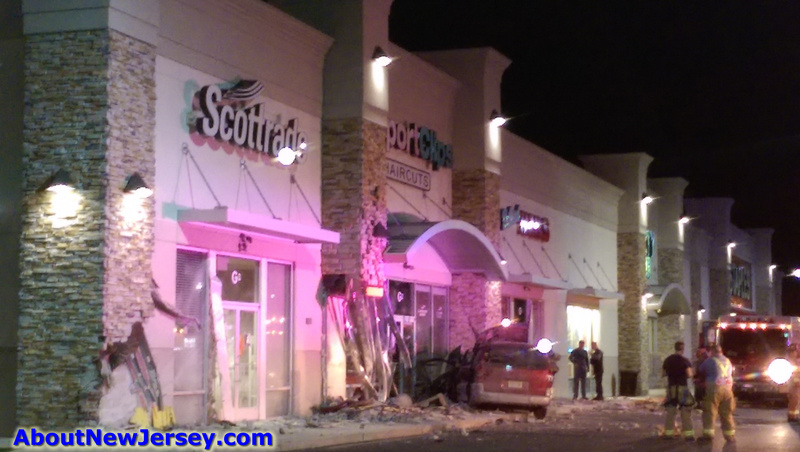 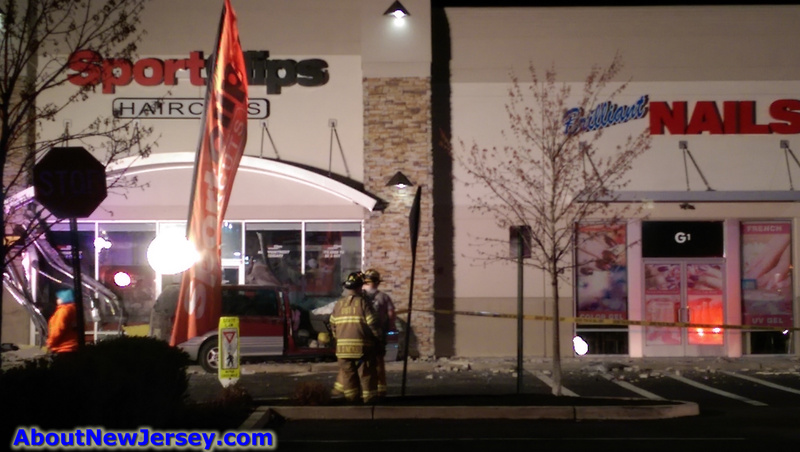 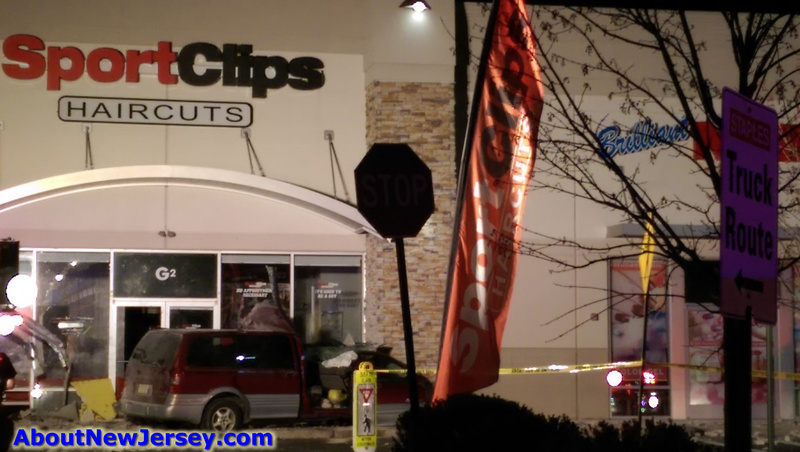 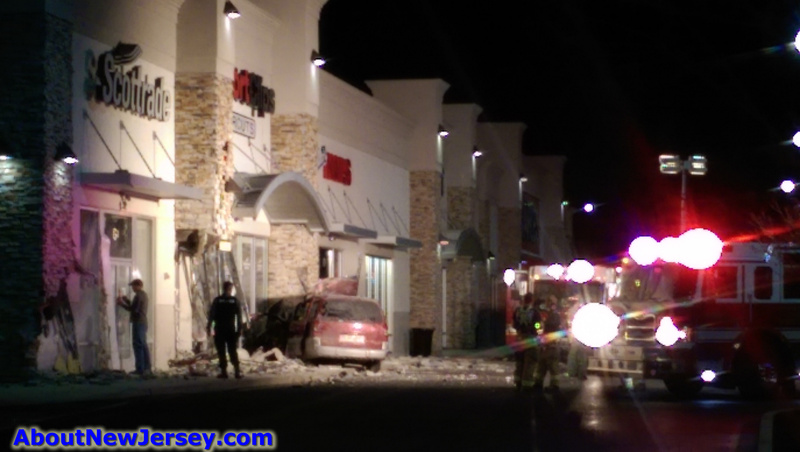 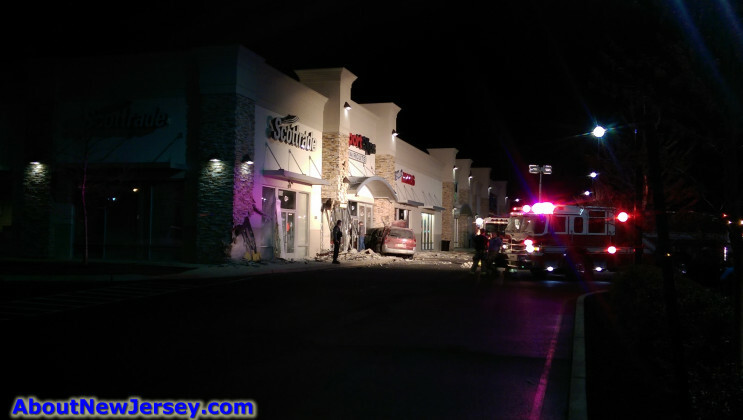 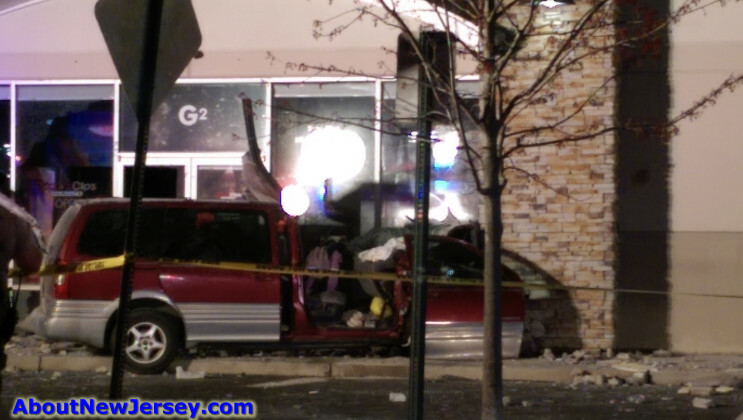 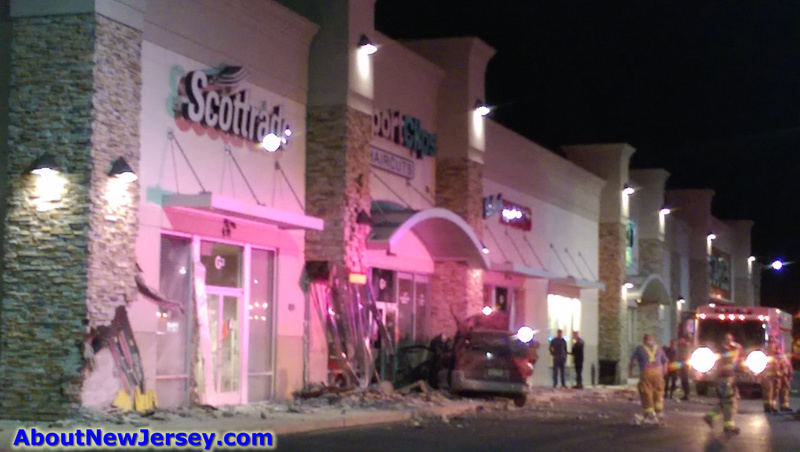 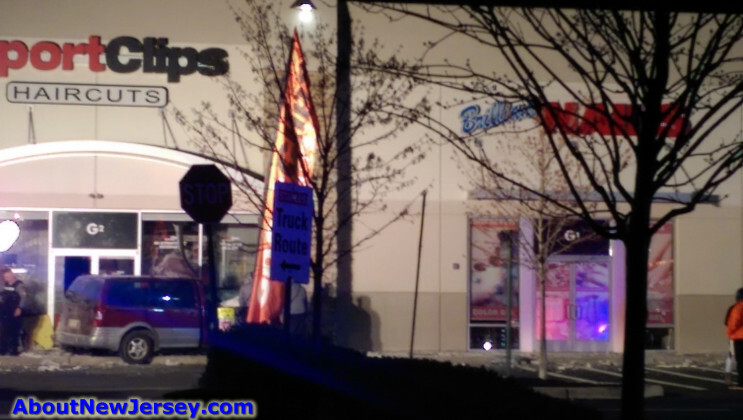 Crazy accident at the Crossroads – ShopRite Plaza on Rt 37 in Toms River. 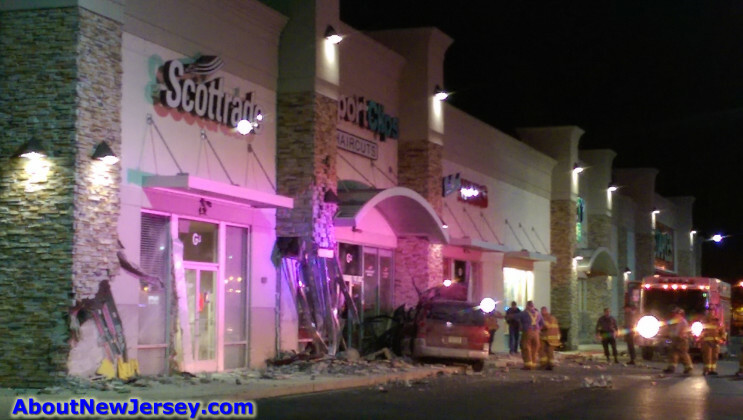 This person must have been going VERY fast to take out two of the pillars before crashing head-on into the third. 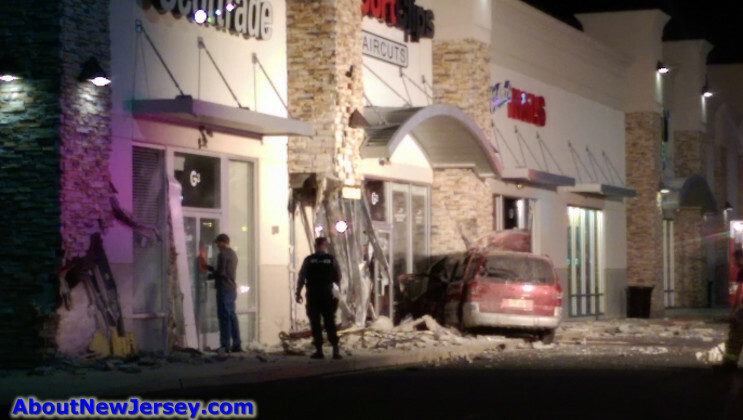 I’m not sure if the person was drunk. 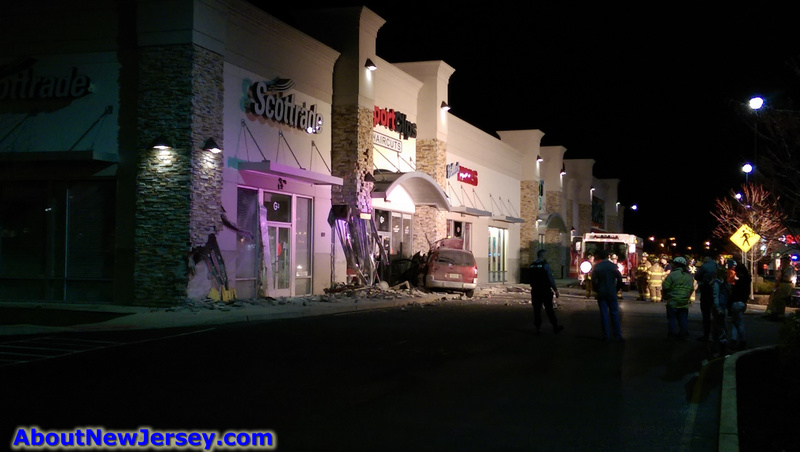 suffered a medical emergency or if the brakes failed. I did not see any skid marks at all on the pavement. In the photos you can see how serious the accident was and how they had to rip off the roof of the van and the passenger side door. 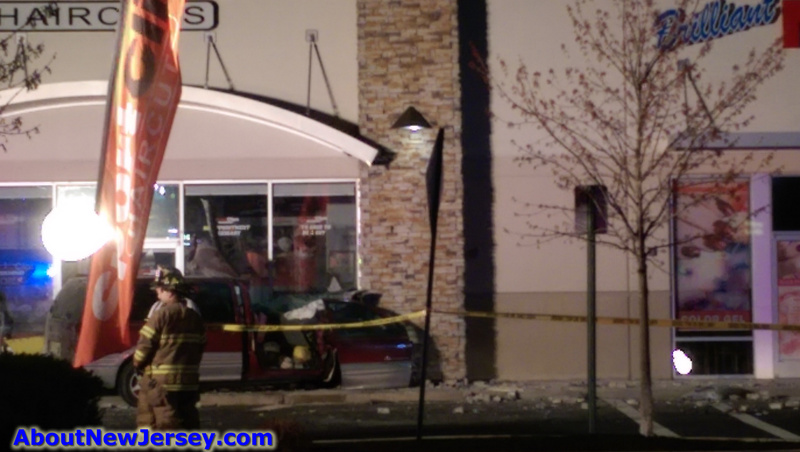 One of the waitresses from Buffalo Wild Wings was on site explaining to the police what happened and what she saw prior to the accident. 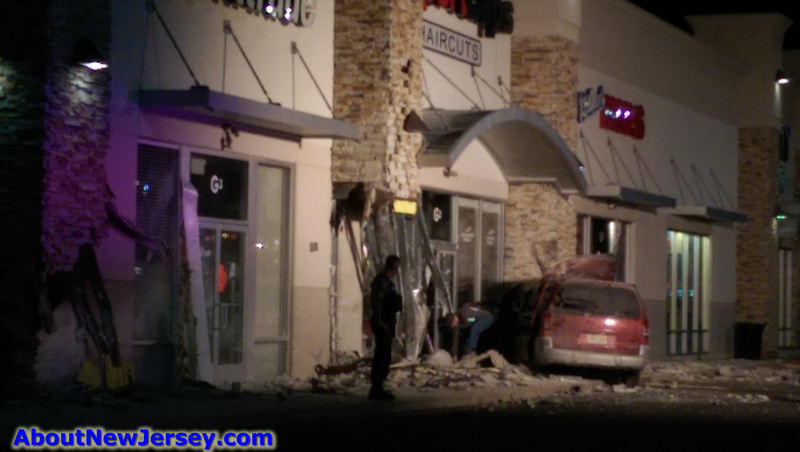 She was working on the patio when the car sped past and crashed. It seems the firemen put no occupancy stickers on Scottrade and SportClips – at least that is what I think the orange papers are. 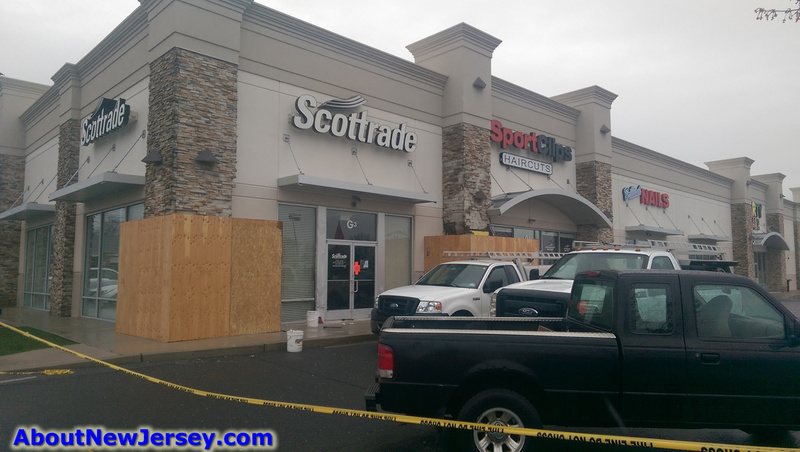 They have the entire area surrounded by police tape so no one can even get to those businesses right nor drive in front of them. 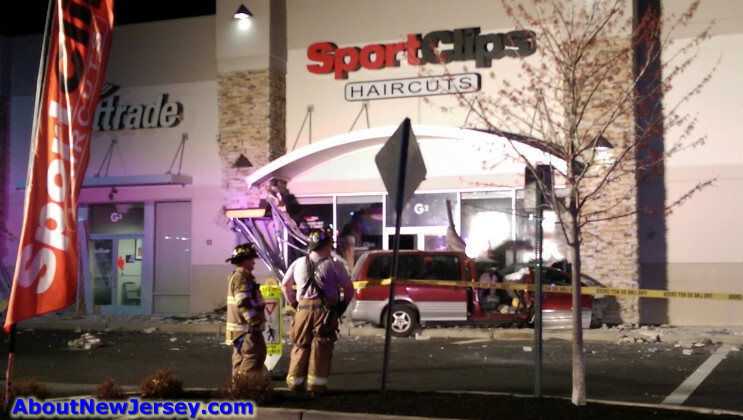 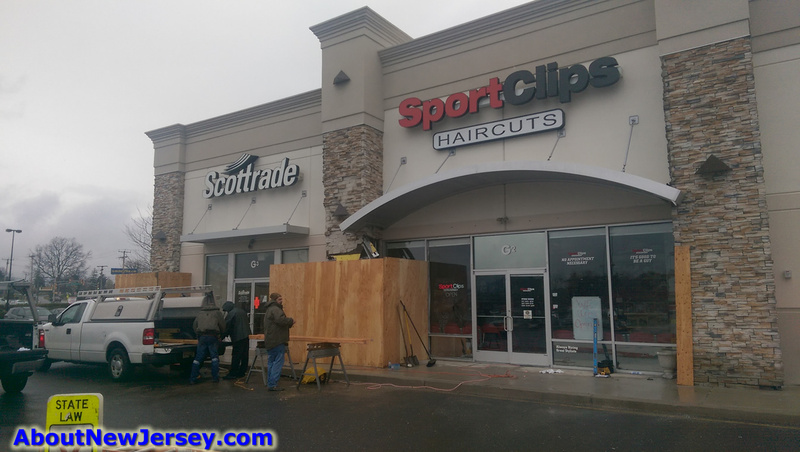 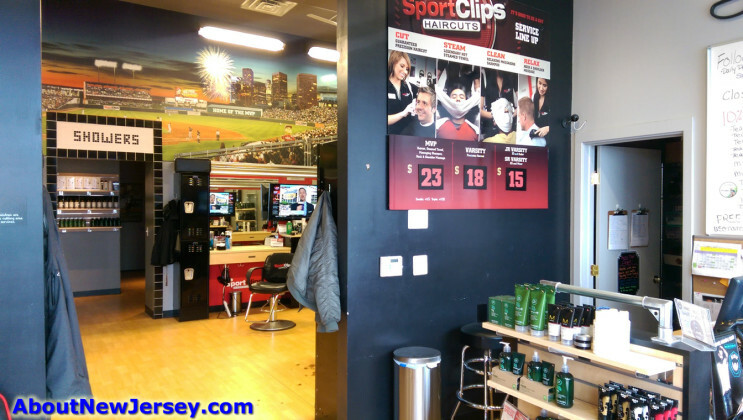 UPDATE: I went over to SportClips to talk to Fay Fayy who commented below to gain additional information. 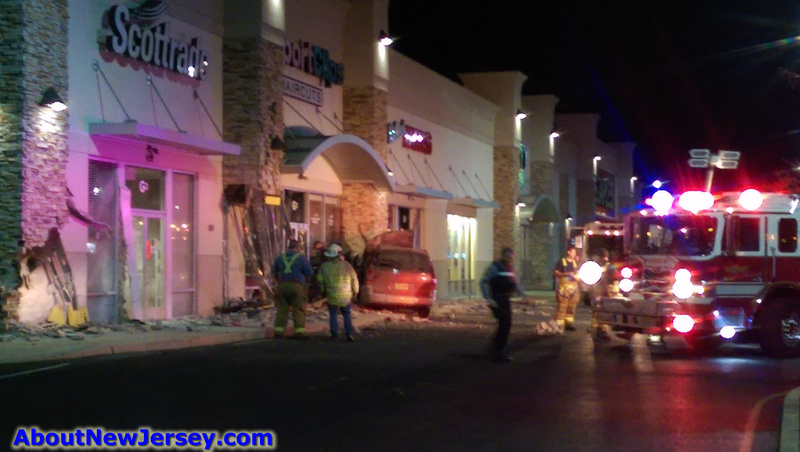 From what she said it is believed the driver was coming out of Emerald Apartments which is next to the shopping plaza. . 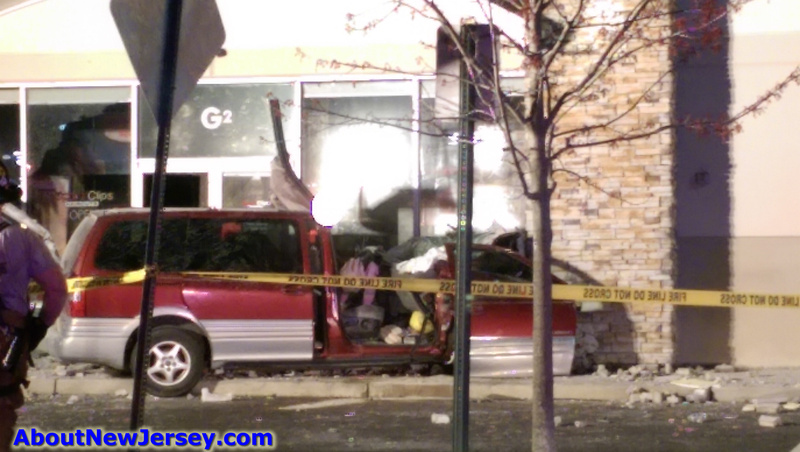 He was wearing flipflops which got stuck on the gas peddle and caused him to lose control of his van. 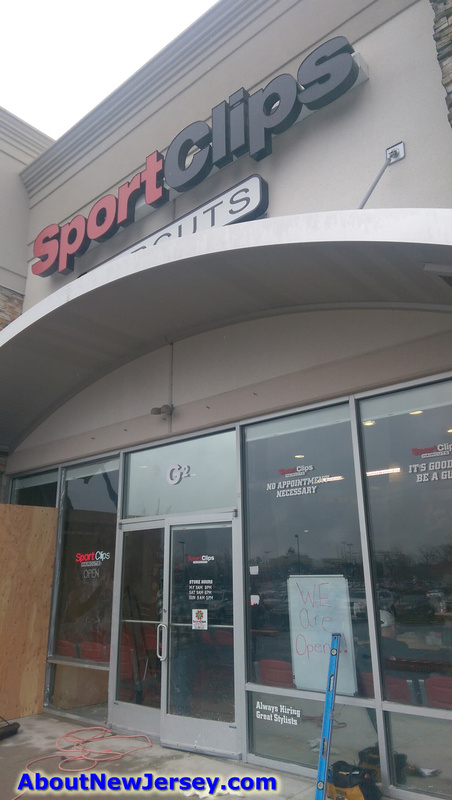 The orange stickers were to indicate that they could not open until the fire department could determine it was safe for customers. The damage was all on the outside of the building – primarily the three columns. (I added four new photos which show the damage during the day). 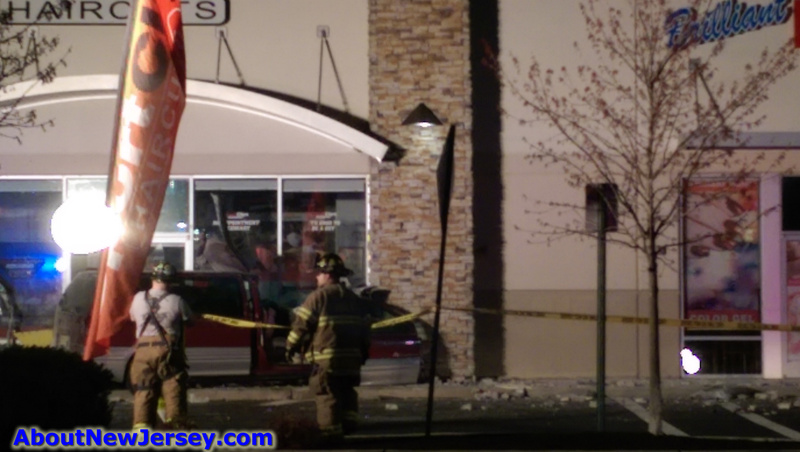 The driver was supposedly air lifted to Jersey Medical Center and is believed to have suffered two broken legs. 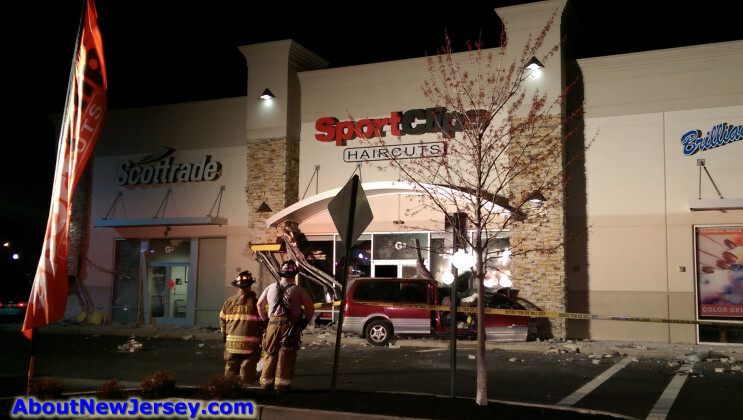 Clearly guy have no idea what your talking about cause absolutely none of that is true. I was there till 3 am with my boss cleaning. 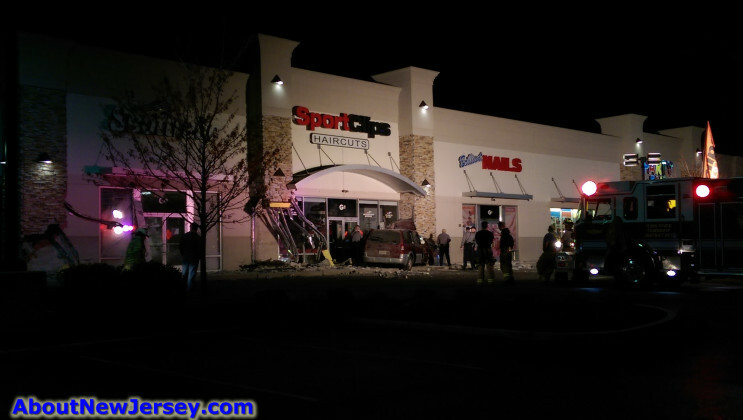 The man wasn’t able to talk when he left so don’t assume he was drunk and we were allowed in our store. 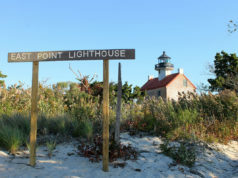 Learn your facts before you report. Cut the man out of the van. 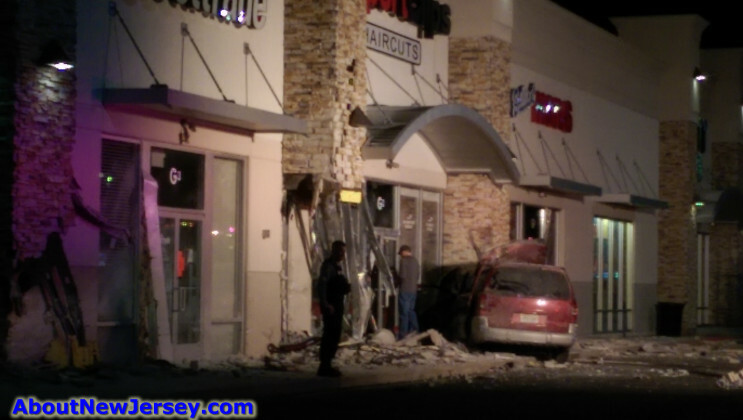 Second I did NOT say that it was due to the accident that the roof and doors were ripped off – I said the following “THEY had to rip off the roof of the van and the passenger side door.” indicating that that was how the had to remove the occupants. So please tell me what part of this did I get a wrong with? 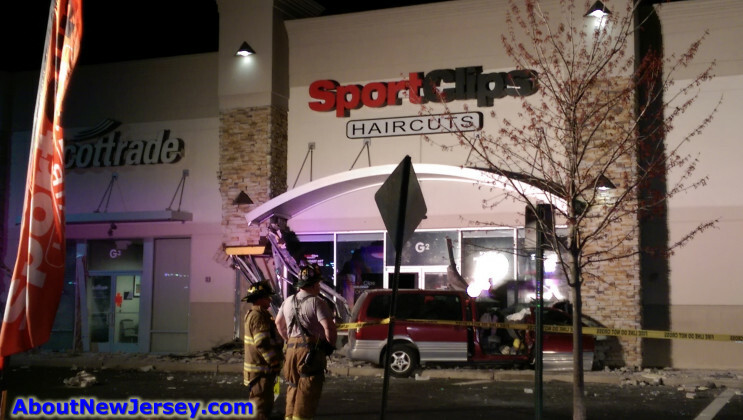 It seems you didn’t bother reading a word I said in this.